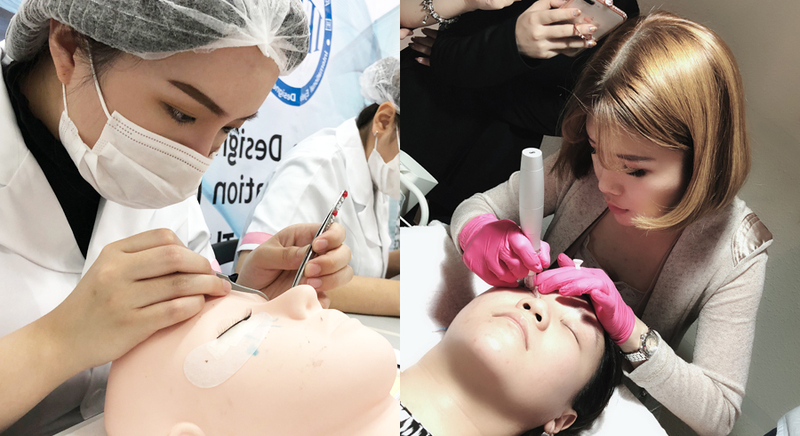 Dreamlash is a premium Korean Eyelash Extension studio that focuses on creating the perfect lash design for every client using only the single-strand lash technique developed in Korea. 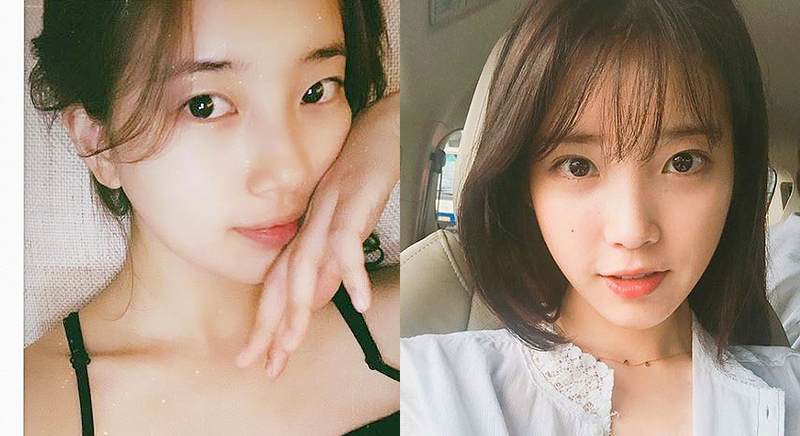 Every woman was born with different eye shape. 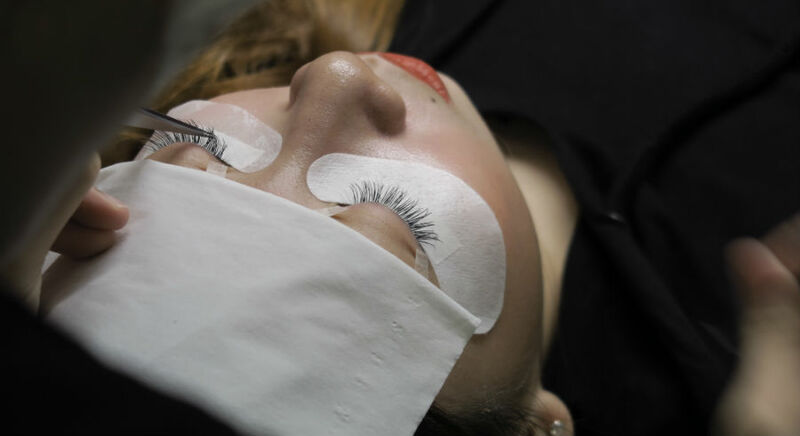 At Dreamlash, there is no ‘one size fits all’ lash design, therefore, our lash experts will customize the lash design that is suitable to your eye shape. If you wish to own a pair of beautiful and natural looking eyes, come to Dreamlash. Dreamlash Keratin Lash Lift Review: how does it fare compared to lash extensions? 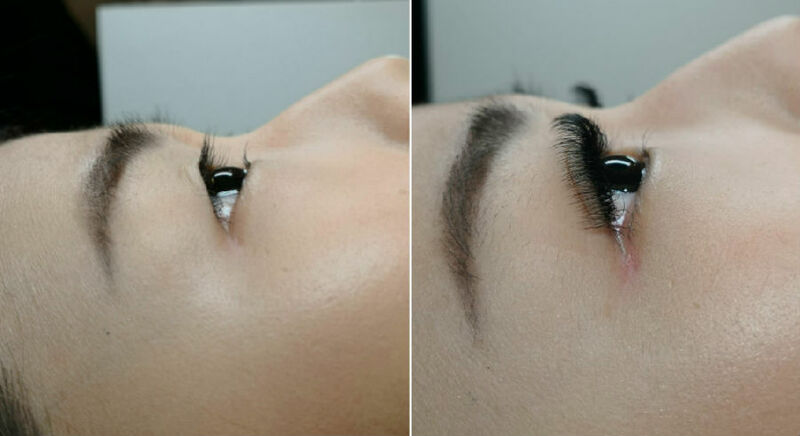 This lash extension technique gives you full, luscious lashes that still appear super natural? !